Many people struggle during the holidays for a variety of reasons whether it be sickness, financial or family troubles. 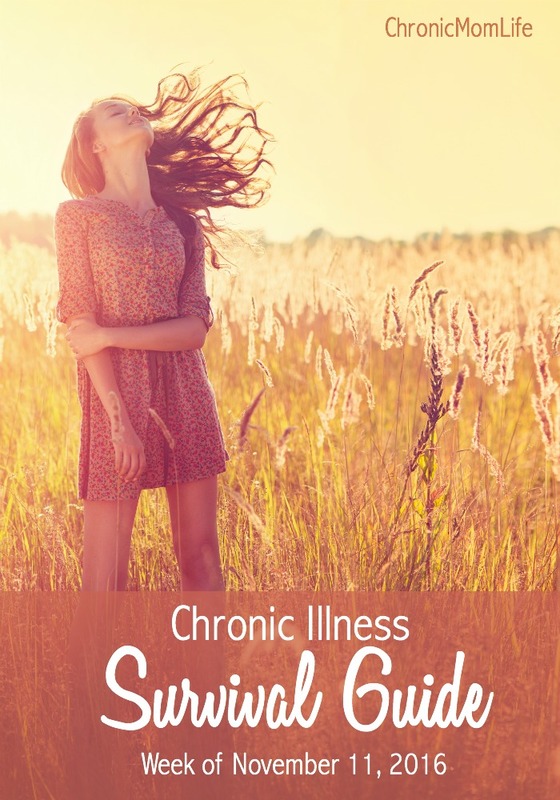 Living with chronic illness is its own special hell at times and it really helps to know that there are others out there who are walking this tough road. I’ve rounded up some posts from other chronic illness bloggers who offer helpful ideas for making the most of a chronic Christmas and surviving the holidays. Living with never ending chronic pain takes a big emotional toll and the holidays make it worse. The Emotional Side of Chronic Pain will help you to feel a little less alone and offers some practical coping tips. Holidays with chronic illness are tough. It’s okay to do things a little differently! How to Find Rest and Survive the Holidays is a great read! Many people struggle with loneliness during the holidays…Chronic Illness & Friendship helps you to figure out who’s important and who isn’t. Mindful living has been a key part of managing my life with chronic illness. 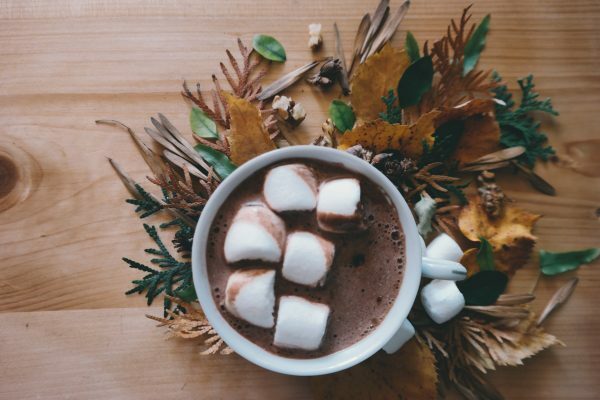 Your Mindful Guide to Surviving the Holiday Season with Chronic Illness will help you to put first things first! 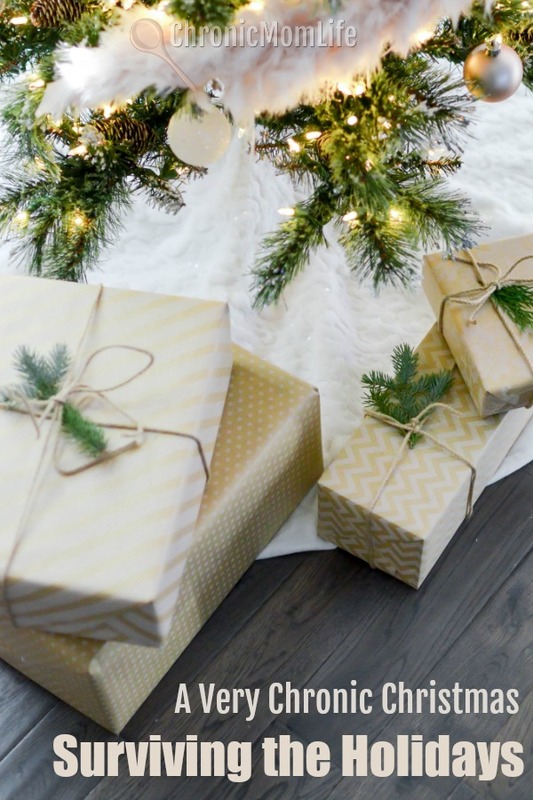 We can never have enough chronic illness gift guides! I’m all about the experience myself and so I really liked these Experience Based Gifts for Loved Ones Living With Chronic Illness. If you’re traveling, you’ll appreciate these tips for accessible travel. Though written for Traveling with Rheumatoid Arthritis, these are tips are helpful for anyone traveling with chronic illness. Holidays are a tough time to be grieving. Grieving over the loss of your old life is totally normal. If you’ve experienced a loss of any kind, you’ll want to read Are You Grieving This Christmas? Check out the spoon saving gift ideas from The Disabled Diva Blog! Are you dreading the New Year with all its’ uncertainty? Read 5 Things to Help You With Year End Anxiety for some helpful coping tips. I hope these articles help you to survive your Chronic Christmas and maybe even thrive! Wishing all my readers very Happy Holidays and a peaceful New Year. As a fellow spoonie, I really appreciate this blog post. Thank you so much! I will be reading all of these!